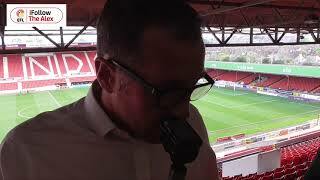 Live coverage of Saturday's League Two game between Crewe Alexandra and Notts County. 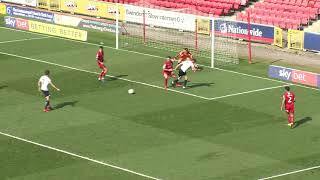 Live coverage of Saturday's League Two game between Port Vale and Crewe Alexandra. Chief executive Colin Garlick outlines Port Vale's aim to rid football of verbal abuse, following an FA charge. Keep up to date - get the last 24 hours' Crewe Alexandra via email each day! 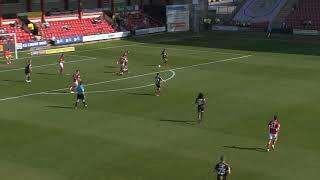 Live coverage of Saturday's League Two game between Crewe Alexandra and Cheltenham Town. A solicitor for the former Crewe player said he hoped it meant other survivors would get justice. Live coverage of Saturday's League Two game between Mansfield Town and Crewe Alexandra. 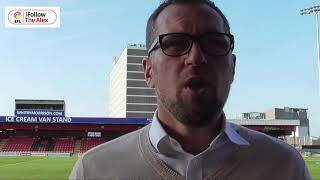 "Tom Has Had The Sort Of Impact We Have Been Crying Out For From Him"
Artell: "We Will Do What Is Right By Billy Sass-Davies"
Ports Pleased To Back Amongst The Goals But Disappointed He Wasn't Celebrating A Hat-Trick"
Artell: "We Coped With Great Adversity"
Boss: "That Was A Brilliant Win For Us"
Crewe Alexandra news to your inbox! 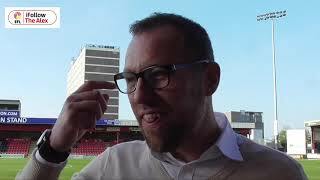 Get the last 24 hours' Crewe Alexandra news, video and audio in our daily Crewe Alexandra digest sent via email every morning.